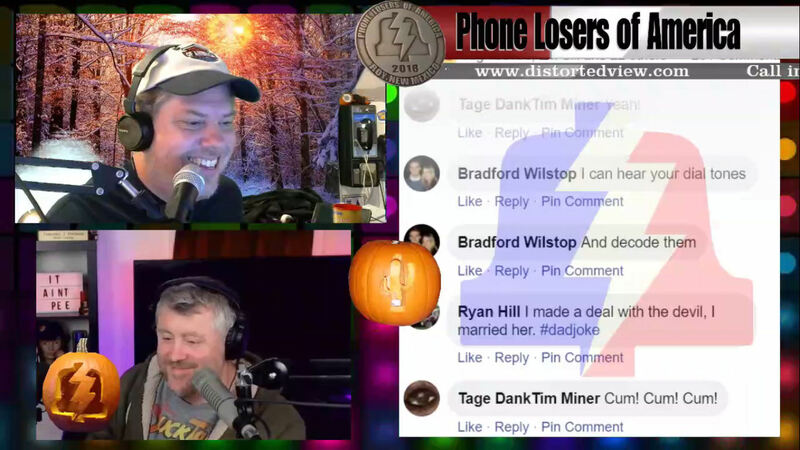 Tim Henson has been doing the Distorted View podcast for more than a decade, bringing us the weirdest news possible and playing clips that make listeners completely lose hope in humanity. In this show we talk with Tim about his show, his origins, his hopes and dreams and the freedom of home ownership. There's always been a large crossover of listeners between my show and Tim's, so if you like the kind of stuff I do then you should definitely listen to a few episodes of Distorted View to see if your stomach can handle it. In case you're still concerned about my phone issues during the show, you can rest easy knowing it was just a dumb billing mistake on my part. I had to change my debit card in their system and I thought it would auto-renew, but it didn't. So I manually renewed it and I got all my phone numbers back. What a horrible time for them to cut off the service though.